My Dove Heather yarn showed up! And it’s perfect! Look! It’s not blocked yet (obviously), and the picture is a little over-exposed, but you get the gist! The dove gray is the perfect shade. 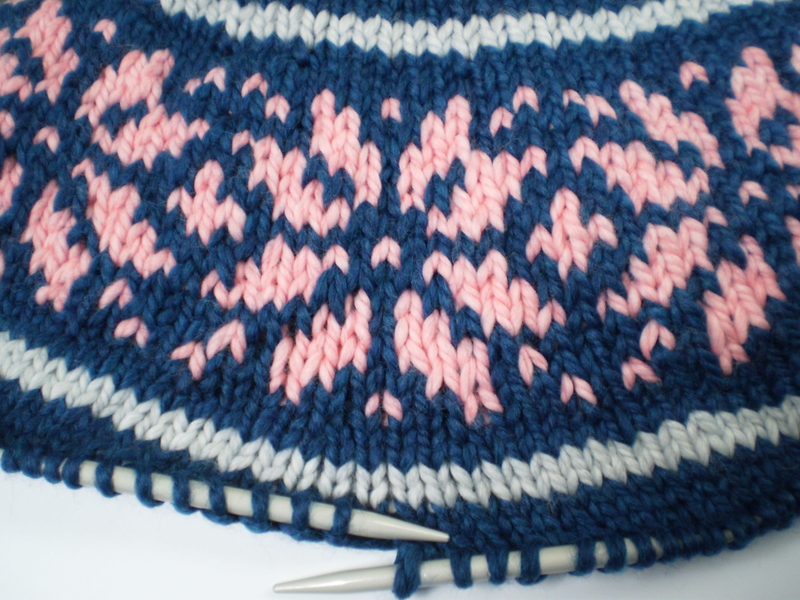 It’s light enough that it doesn’t get swallowed up by the blue, and it’s the perfect counterpoint for the pink. I couldn’t be happier. 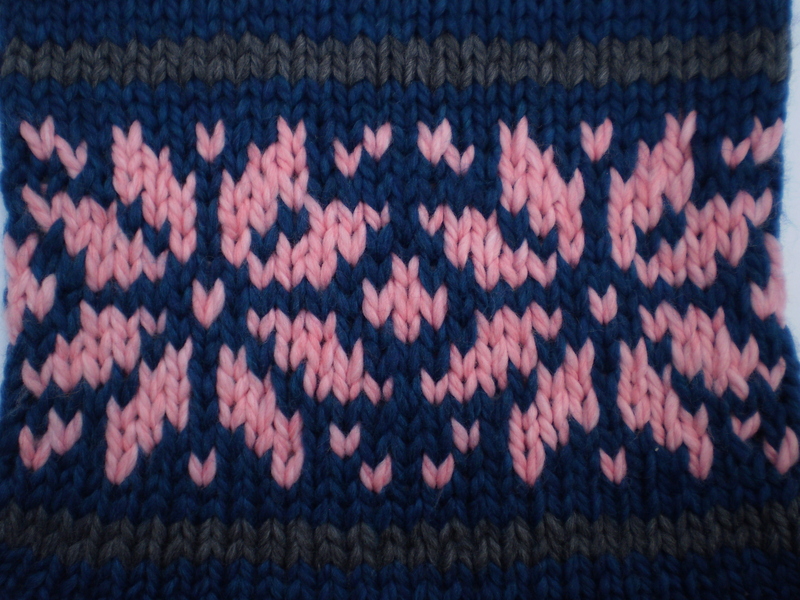 Now I just have to knit the rest of the sweater… Oy! This entry was posted in FYI and tagged biggo yarn, cardigan, color choice, dove gray, grandma, grandma sweater, gray, knit, knitting, swatch, sweater on November 12, 2014 by onemilljellybeans.